Just in case you haven’t been following the new products we’ve been mentioning on our facebook page, we’ll share a few of them here too! 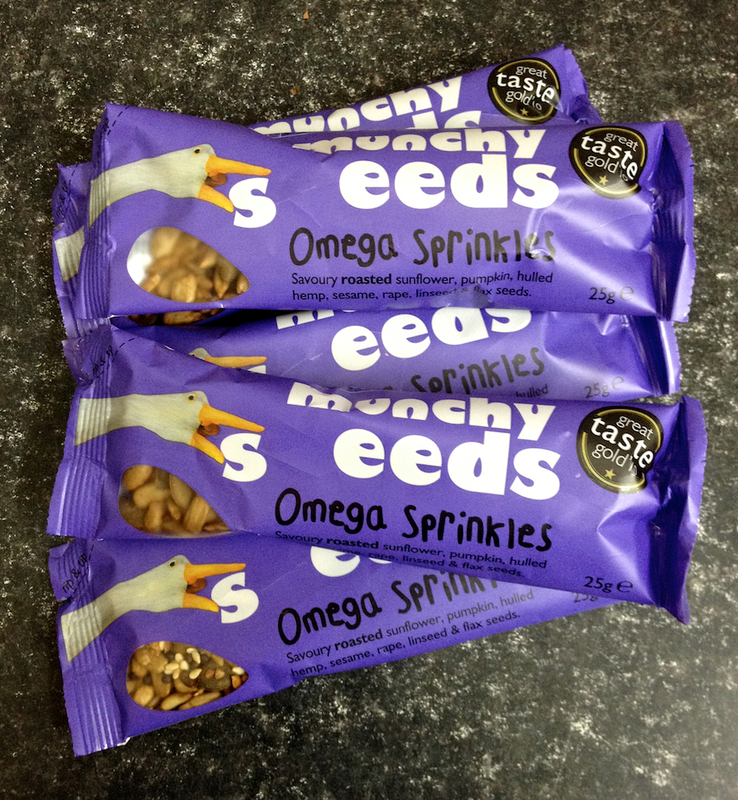 These Munchy Seeds Omega Sprinkles will make a great addition to a lunchbox. Lightly roasted sunflower seeds, pumkin seeds, sesame seeds, rapeseeds, linseeds and hulled hemp. Gluten free, good for you, and very tasty! Card collectors will be ready for the new cards inside these pure fruit black currant flavoured yoyos by Bear Nibbles. And these delicious rolls of gently baked pure fruit count as one of your 5 a day! We’ve been assured that these organic spelt pretzels with sesame seeds by Biona are particularly yummy! 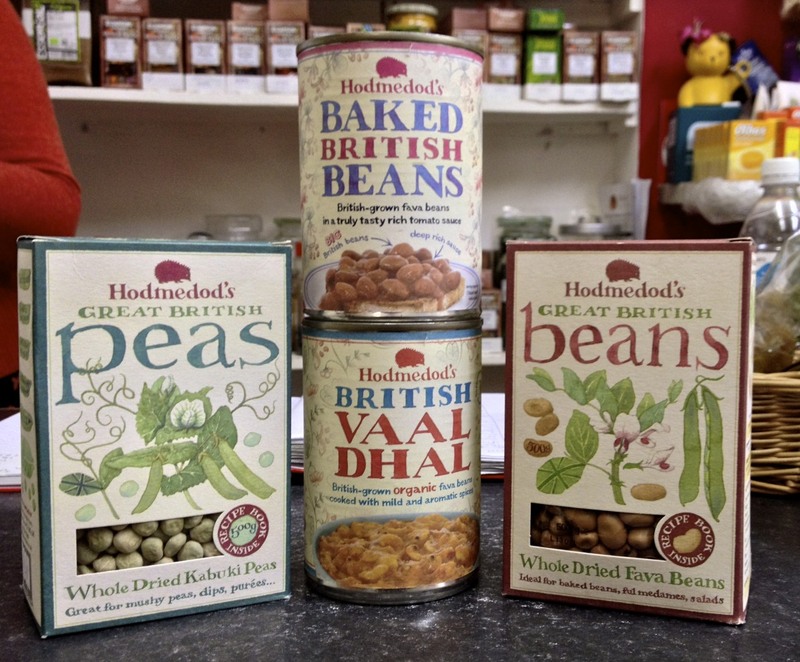 These Hodmedod’s products are so beautifully packaged that they’re flying off the shelves. And once you’ve finished gazing at the packaging, you can always check out a few recipes on their website: fava bean and dill puree, British whole pea masala, or parsnip and fava bean soup sound particularly good! 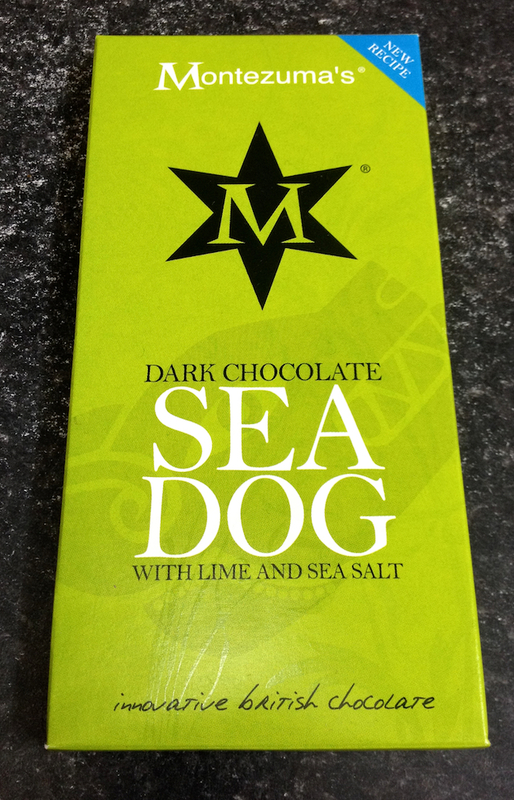 And by popular request, we now have Montezuma’s Sea Dog chocolate in stock, flavoured with lime and sea salt. 70% minimum cocoa solids.